Supadog Puppy is a complete diet for puppies and juniors, providing advanced nutrition tailored to the needs of growth and development. 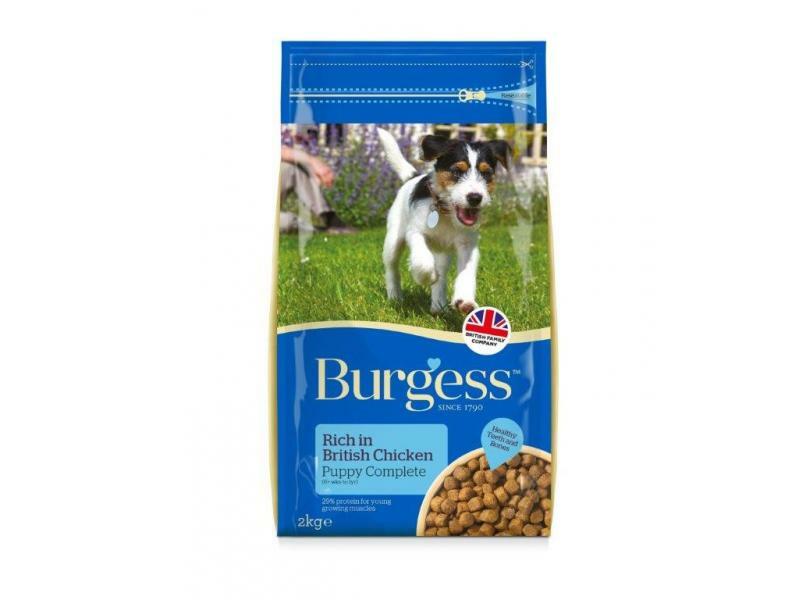 The small nuggets are basted in real meat juices for enhanced flavour and digestibility, great for growing dogs. Containing a rich blend of balanced carbohydrates, proteins and vitamins to nourish and protect your puppy from the inside out, helping to strengthen natural immunity and promote healthy digestions, teeth, movement and senses. 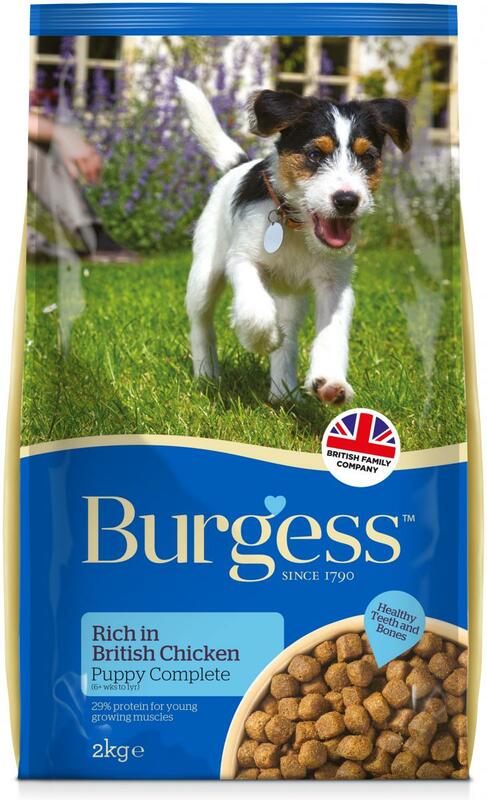 There are currently no questions for Burgess Supadog Puppy Food - be the first to ask one!